Aroma oil massage is a Balinese massage therapy using massage oil that contains essential oils (very concentrated plant oil). Massage aroma oils throughout your body makes it comfortable and relaxes your body’s tension. 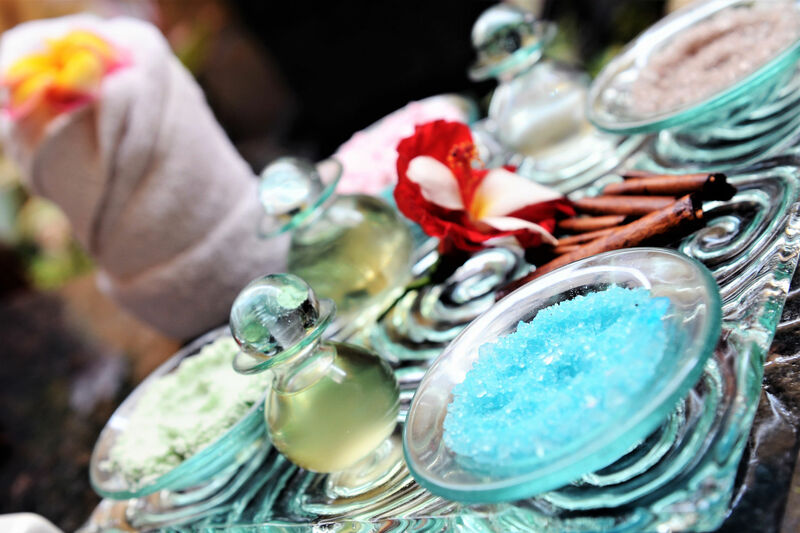 Based on dry massage, it is one of the most popular forms of therapy in Bali. Dry massage involves stretching the muscles of the body and putting pressure on certain pressure points. Dry massage therapy is massage combined with an effective workout. Healing power of warm volcanic stone are placed on key energy points, while the deep penetration heal from the stones are used to massage the body and release muscular tension and balance the spirit. Aloe Massage helps in increasing circulation of blood thus facilitating easier oxygen exchange between the cells thus providing them nourishment. Aloe Vera helps in skin fairness, by fighting extra amount of melanin that has been produced in body. The aroma of ginseng with ginseng as the main ingredient activates the skin of the skin. The effect of ginseng is as good as the effect of relaxing the muscles and skin elasticity. Ginseng scrub with ginseng as the main ingredient activates the skin. The effect of ginseng is as good as the effect of relaxing the muscles and skin elasticity. Balinese treatment using papaya oil and green tea scrubs is very good for maintaining healthy skin and counteracting free radicals. Green tea has a high content of antioxidants both for skin tightening. The most popular treatment for women with special methods to brighten the skin and remove dead skin cells. the use of milk scrubs and milk polis is good for smoothing the skin. 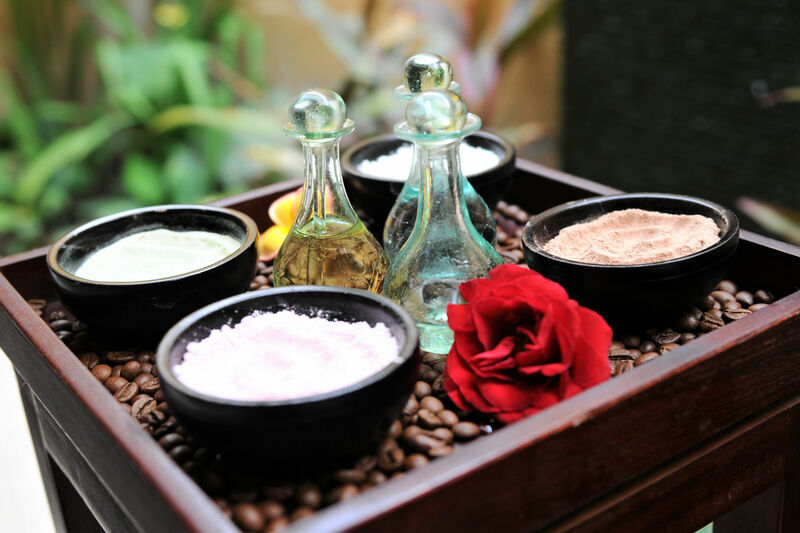 Regular red wine spa treatments produce healthy skin, the balinese movement combined with a red wine scrub dressing makes the skin more fresh, moist, overcomes wrinkles and premature aging. the distinctive aroma of chocolate treatment nourishes the skin to the inside, prevents premature aging and brightens the skin. blend of balinese movements and the use of chocolate scrubs produce skin that looks bright and more moist. Various variants of fruits that can be chosen to produce healthier and moisturizing skin. 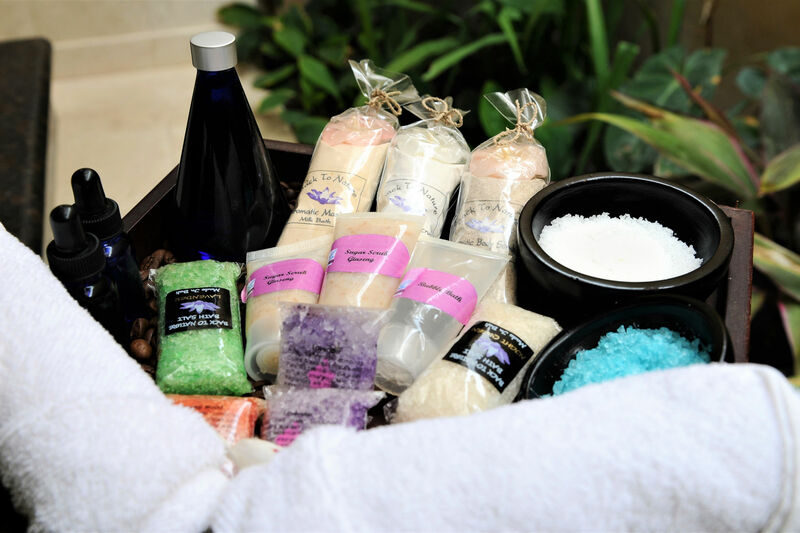 Balinese treatment with a choice of nutritious body scrubs to prevent premature aging.